In my second week of the 7 in Seven weight loss challenge where I try to lose my last 7lbs in 7 weeks, I completed 5 workouts, and even did my first workout double in a while. I'll be reviewing a few of the other studios and activities in a later post but for now the spotlight goes to one of my favorite studios, Revolution Studio. 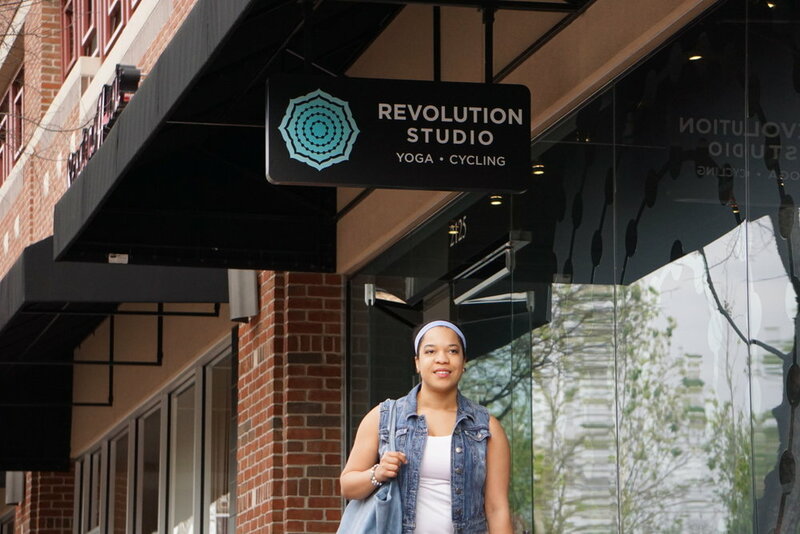 I first discovered Revolution Studio when I approached them to offer class passes for #GirlsNightOut guests last year. I used my 2 week pass to try out their yoga classes, and the next thing you know I'm doing yoga 3-5 times a week for the first 3 months. I was in love! Everyone at the front desk knew my name, my instructors were all such wonderful people, and the aroma of eucalyptus that greeted me at the entrance became my morning pick me up. I have made so many friends and connections at the studio, and plan to be totally biased in this review. Just saying. 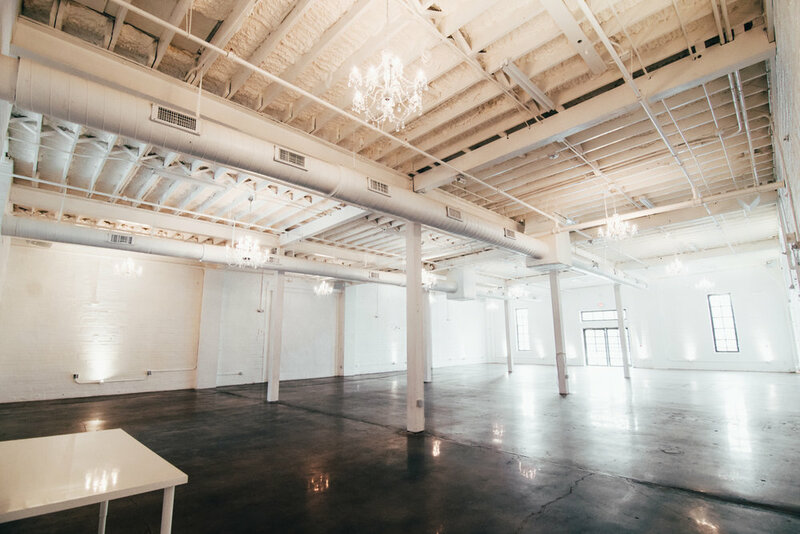 I believe so much in this studio that I hosted a MsIndependent community workout not once but twice this year at the studio. 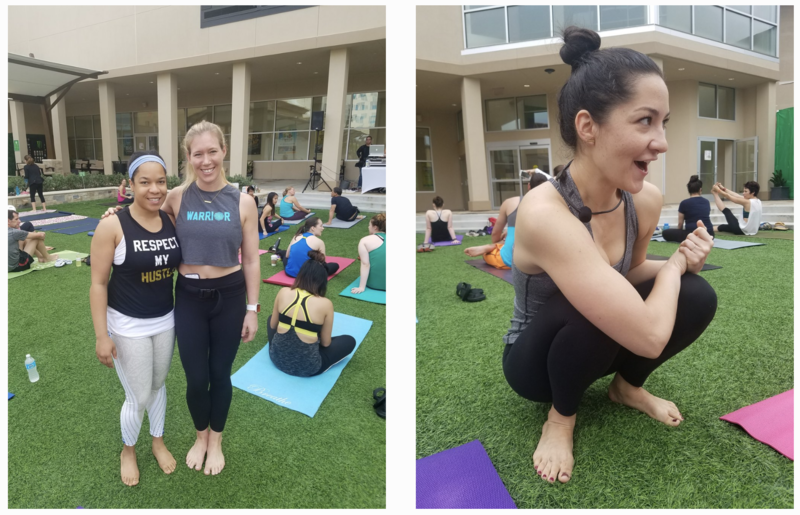 The first time was a Namaslay event at their River Oaks location, and the next time was for an event co-hosted with Feed the Curves blogger, Karinn at the Sugar Land location. 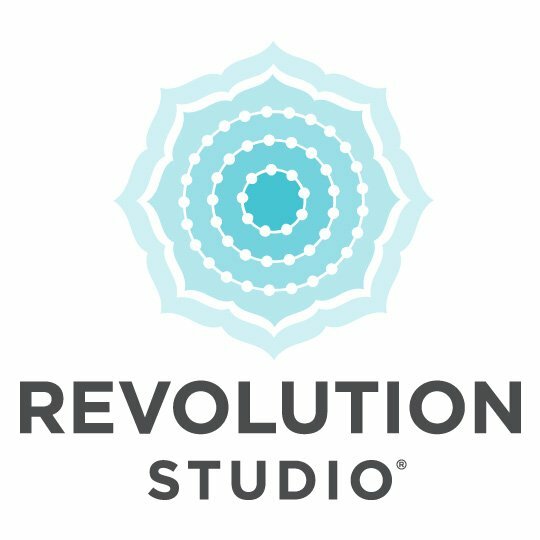 Husband and wife duo Mitch and Kim Syma started Revolution Studio in 2012 with the intention of creating a shift. They wanted to take the 'work' out of workouts and make their classes a fun experience that people would look forward to again and again. Mission accomplished! For me Revolution is a community, a way of life, and is short ( and pardon the pun) quite revolutionary. 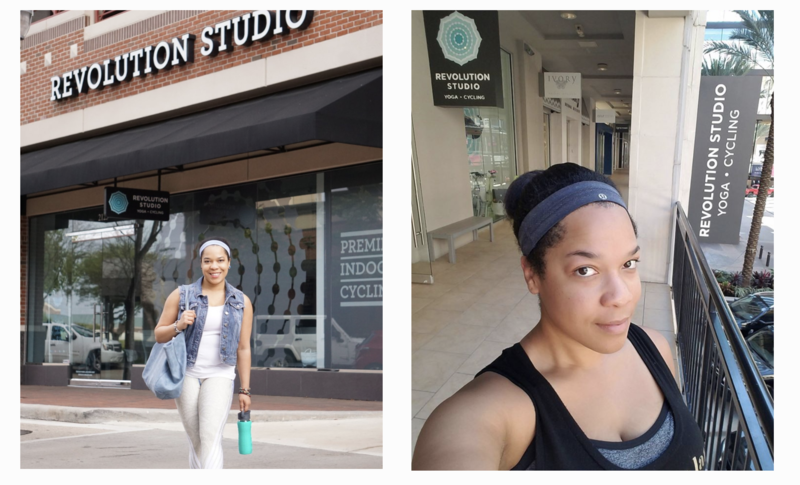 This is the first studio that I attended where I got to know the instructors personally, connected with other people in the class, and would rearrange my schedule to participate in their community events. Yes I get in a workout, but I also feel like I am part of something meaningful at a studio that invests in me and my fitness experience. I hadn't done yoga consistently in years before Revolution studio, in fact its why I created the video below. 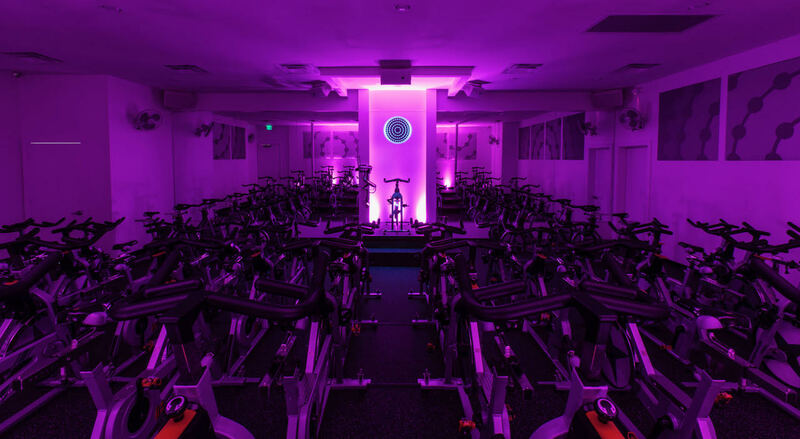 So now you know that Revolution offers amazing yoga classes but they also offer energetic and fun cycling classes also. 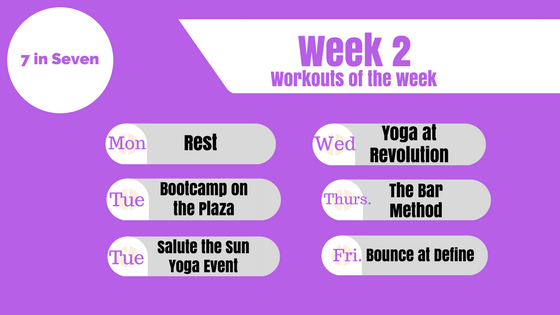 Classes are 45 minutes long, and combine high-energy music with a dynamic workout sequence. You’ll jog, climb, and sprint through a full-body workout incorporating cardio, weights and core strength. Much like running, cycling isn't my go to way to sweat so I've only taken a few classes, but the instructors always keep it fun. 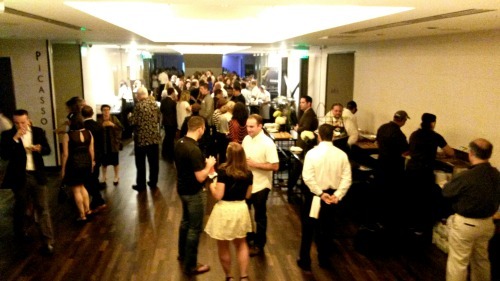 If you can't make it to the studio, Revolution also hosts community events that are always well attended and worth experiencing. They offer a community yoga class either on the Square at Memorial City mall or in the plaza at West Avenue. They also offer seasonal community events like the Yoga Wonderland event held in December of last year. Pictured here are two of my favorite instructors, Lindsay and Madonna. I frequently also take Jen Y. 's classes and can't say enough good things about all of them. These ladies love what they do, and that love comes through in their classes, both in studio and around town.